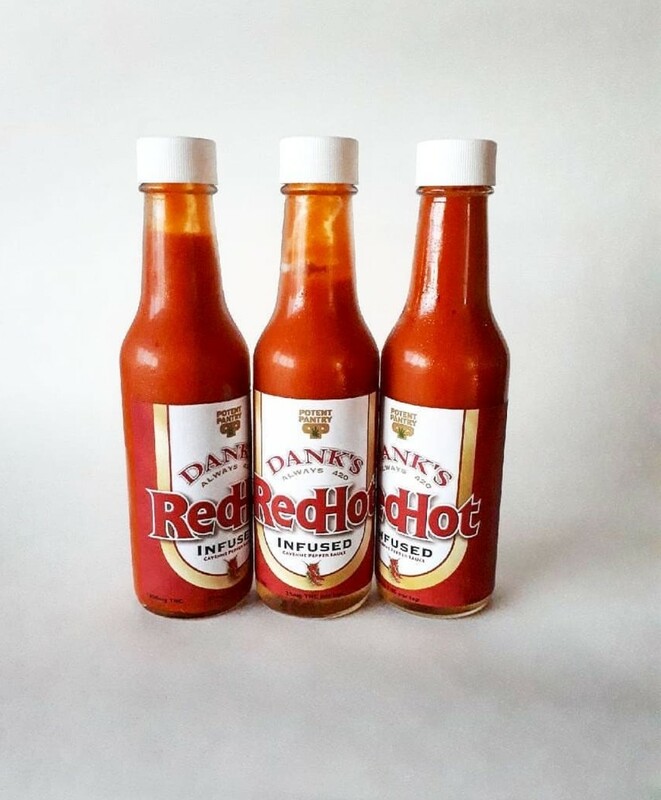 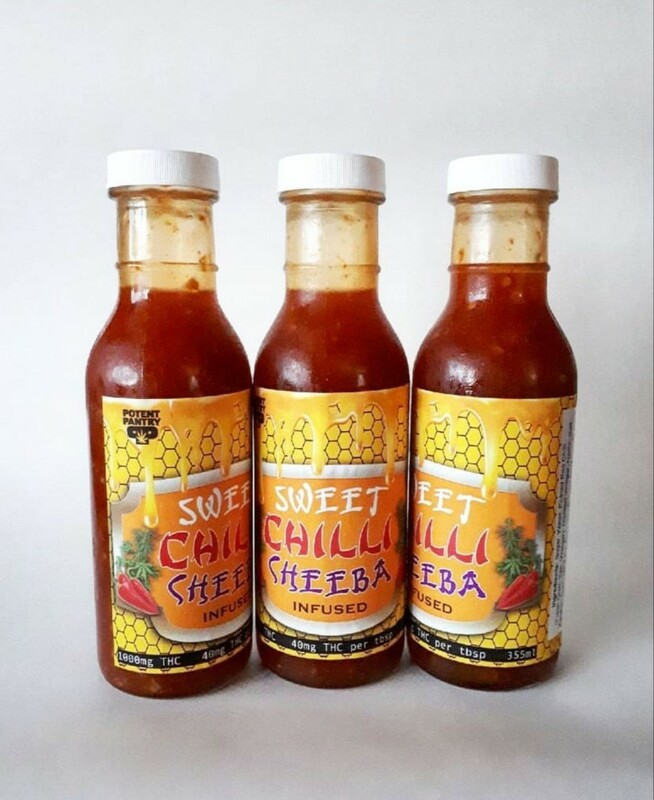 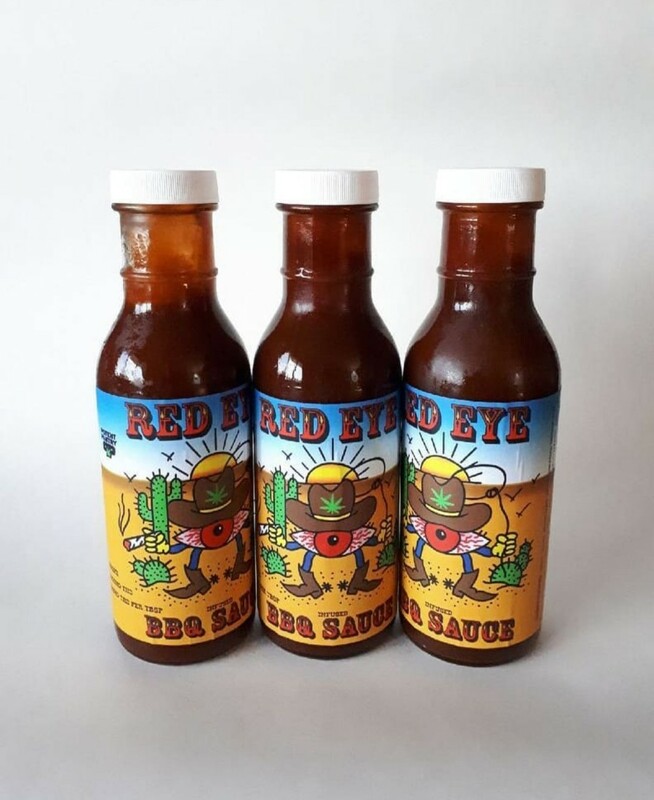 Potent Pantrys Red Eye BBQ Sauce is here to medicate your meals! 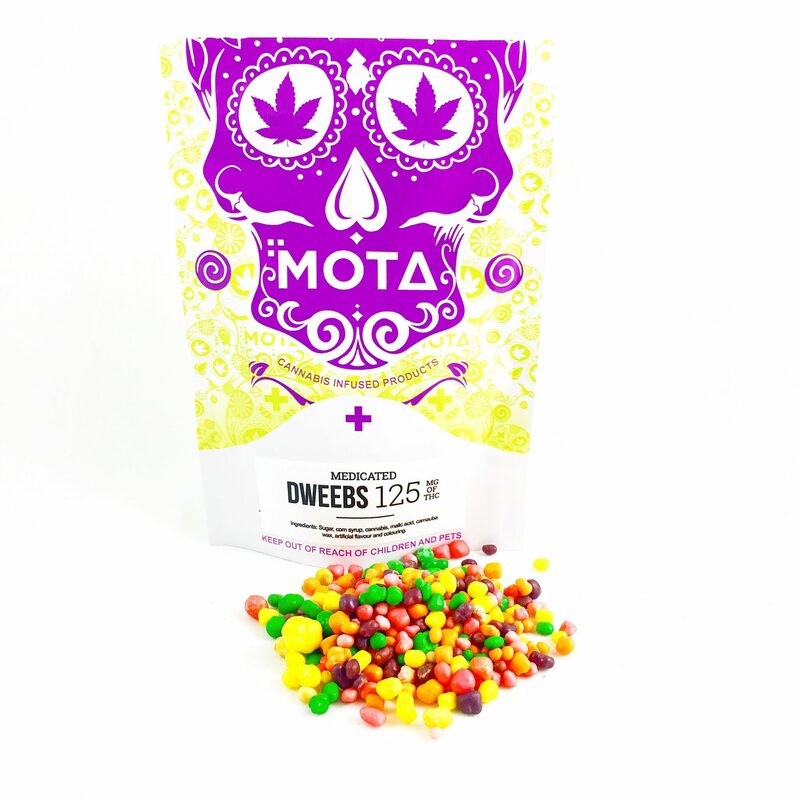 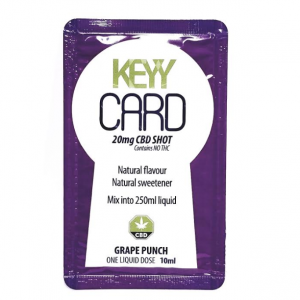 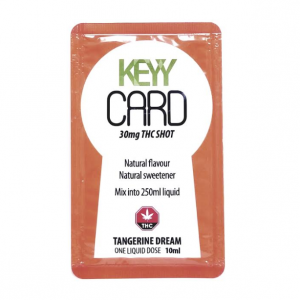 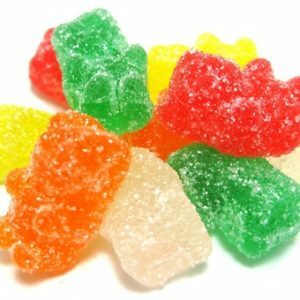 Each bottle contains 1000mg of THC and each teaspoon has 40mg of THC. 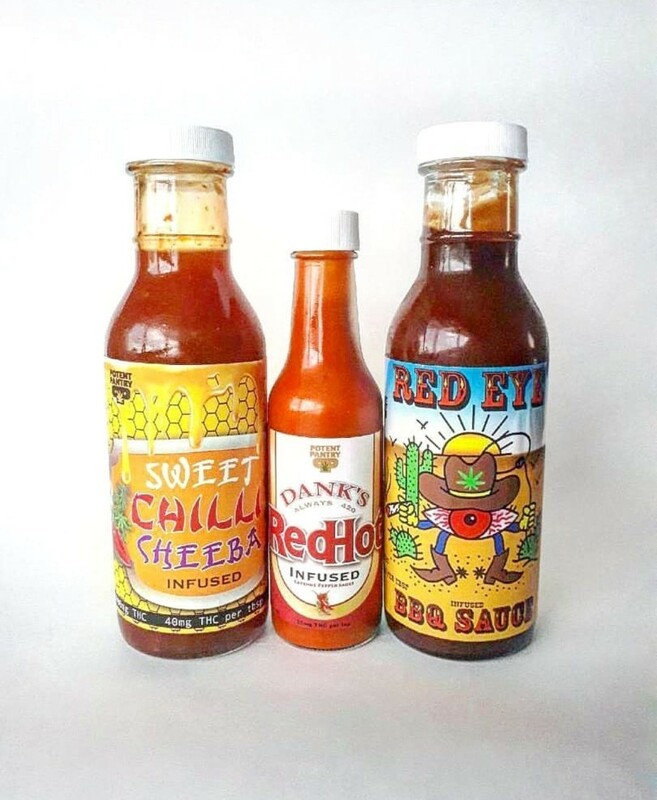 Use this BBQ sauce to grill, as a dip or to cook on or in the oven!